Business Growth: The Next Exciting Challenge! Setting up a business is a huge achievement! However, the journey is not over once you launch; to keep your business healthy you need to continue growing and diversifying it. So why not take your school business to the next level? Our Business Growth Track is here to help. Let’s check it out! What is the Business Growth Track? The Business Growth Track is designed to support schools to develop and diversify existing school businesses. Schools can increase the quantity of production, reach a new market or sell new products! They will learn about making sustainable long term goals, increasing profits and reinvesting them, finding new customers, helping the community and much more! Why join the Business Growth Track? Expanding a business is not always easy. Even big companies face challenges when they don’t have a clear growth path. For this reason it is very important that you get your team’s business planning skills up again to create a Business Growth Idea and Plan! 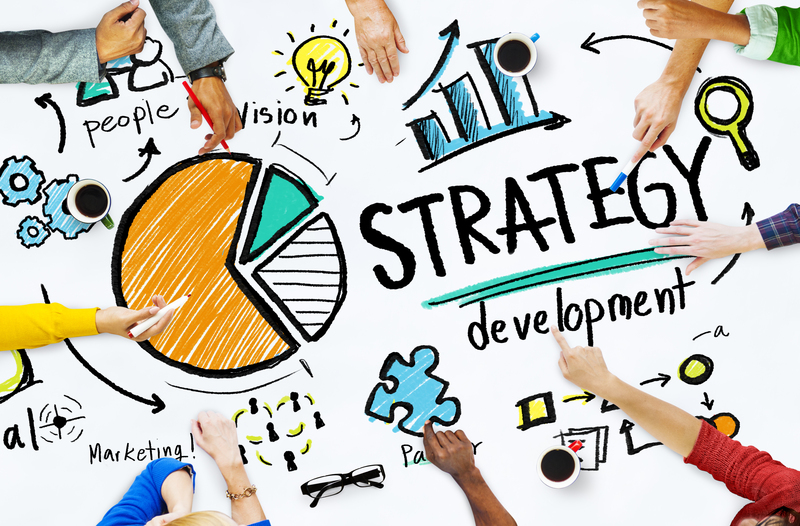 You will need to update your marketing plan, competitors analysis, financial figures etc. in order to take your business to the next level! By growing your business, more students can get involved, more learning opportunities created, and more profits generated! Here you will find some examples of how to do it! Diversify your production to reach even more costumers and markets! If your business is seasonal, look for ways to operate during the whole year. Purchase new tools and machinery to make your business more efficient. Adjust your business’ structure so that teachers and students can benefit from specialisation! Join the School Enterprise Challenge to get even more ideas and examples of how to grow or diversify your business! Meet the Business Development Winners 2015 and some of their great business growth ideas! Students at Kulachi Hansraj Model School in India set up an enterprise called Udaan Creating Identity that sells food, handicrafts, products made from recycled materials and has a fun zone for kids. Being the Top Global Prize Winner in 2014, they used this reputation to attract more customers and grow from a team of 20 to more than 250! With a big and motivated team, they are now able to target a diverse network of customers and respond to one-off opportunities such as festivals. 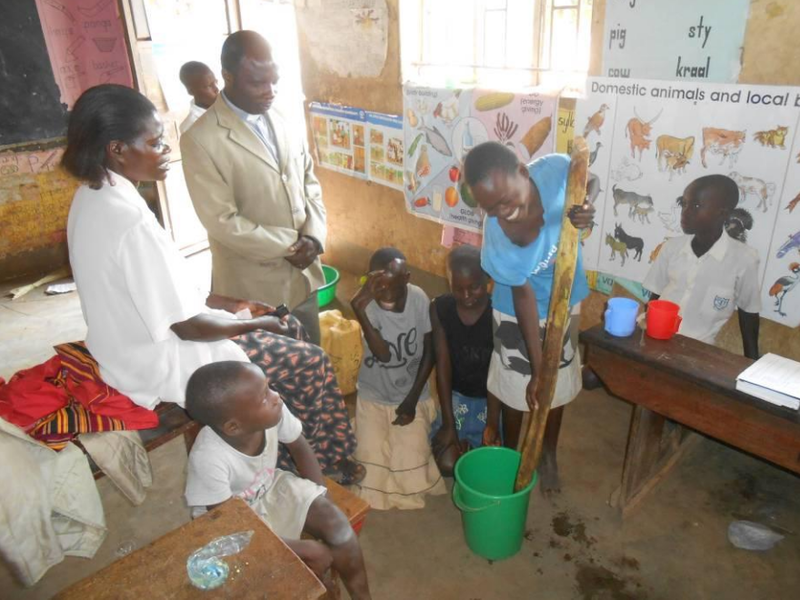 Katosi C/U Primary School in Uganda started in 2014 producing liquid soap. In 2015, they were able to increase their production and start producing bathing soap. They launched the new product on the school’s open day and immediately attracted attention from the school and visitors! With the diversified production, they had a return on investment of 85%! If you have a business, and you now see the importance of developing it even further, why don’t join the School Enterprise Challenge 2016 Business Growth Track? You still have time to register at www.schoolenterprisechallenge.org and take your business to the next exciting level! This entry was posted in Uncategorized on May 25, 2016 by School Enterprise Challenge.